The Northern California coast--from Monterey County to the Oregon border--is home to some of the richest avian habitats on the North American continent. 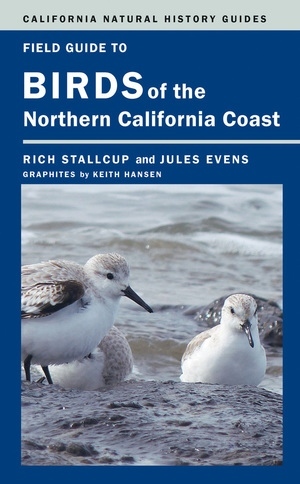 Field Guide to Birds of the Northern California Coast provides a comprehensive ecological overview of this extensive and diverse region. 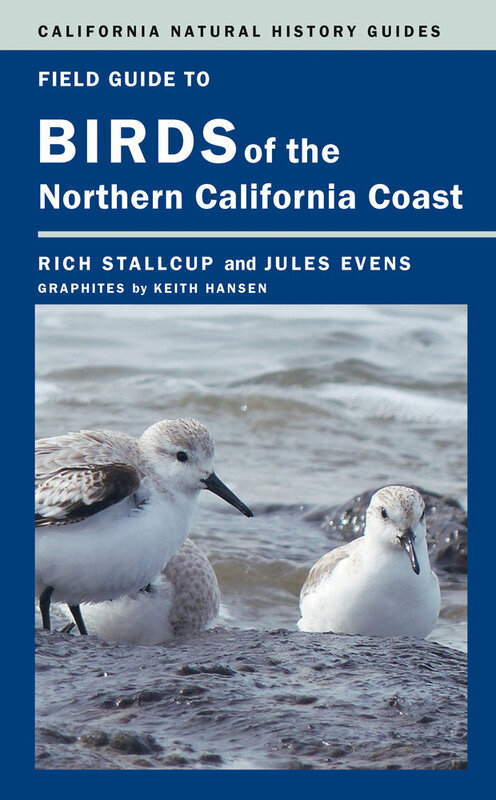 It features detailed discussions of the area's most common waterbirds, raptors, and landbirds and highlights the most productive birding sites in each Northern California coastal county. Accessibly written and user-friendly, this guide contains nearly 250 species accounts that focus on seasonal rhythms and behavioral characteristics of each species. More than 130 color photographs and hand-drawn sketches depict the birds in context, and maps and occurrence charts indicate when readers might spot each species. Rich Stallcup (1944-2012) was a preeminent California field ornithologist, naturalist, and conservationist. He was founder of the Point Reyes Bird Observatory and the author of many articles and books on bird identification, biogeography, and conservation. Jules Evens is a wildlife biologist with four decades of experience observing Northern California's coastal birdlife. His previous books include The Natural History of the Point Reyes Peninsula (UC Press, 2008) and An Introduction to California Birdlife (UC Press, 2005).